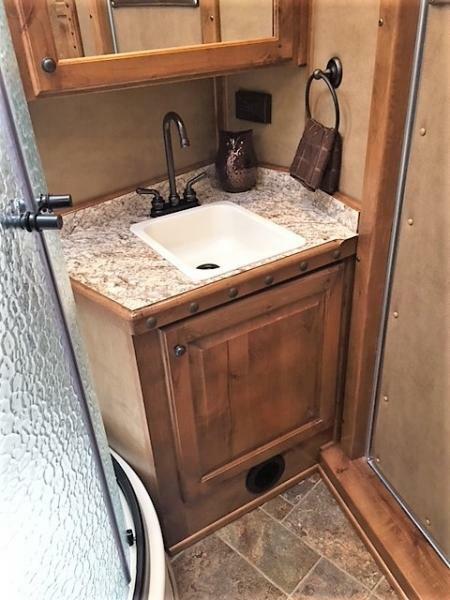 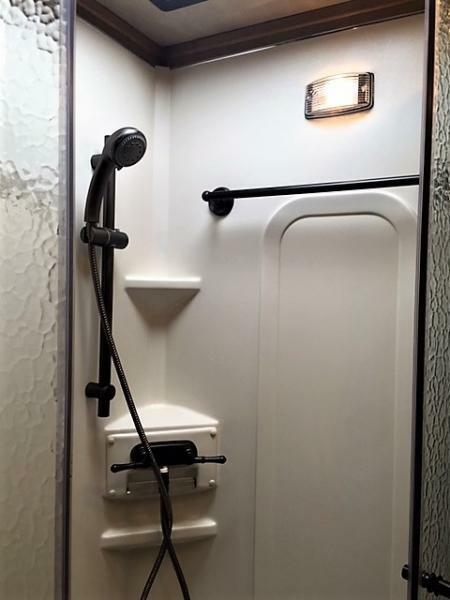 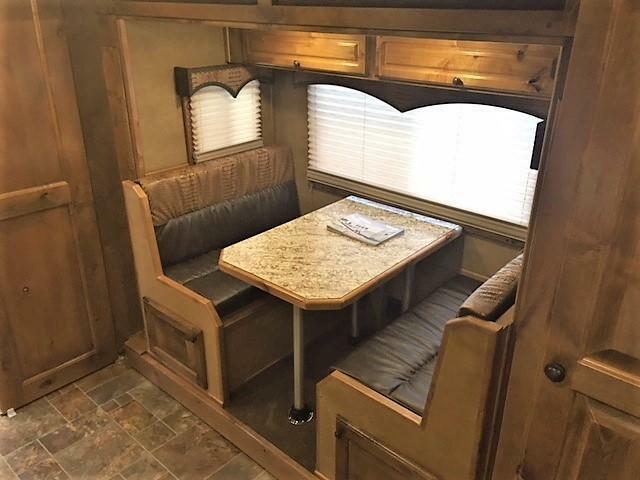 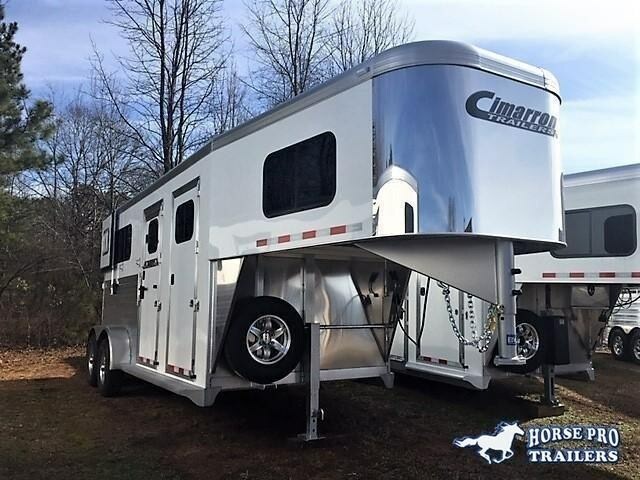 2019 Cimarron 2+1 Gooseneck w/WERM FLOORING & HYDRAULIC JACK! 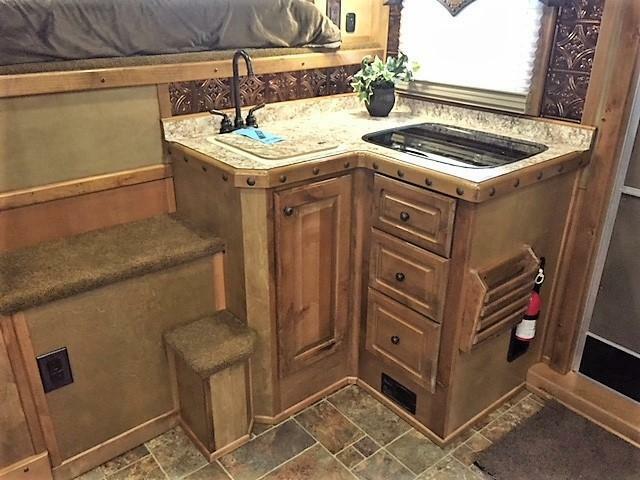 DEALER DEMO! 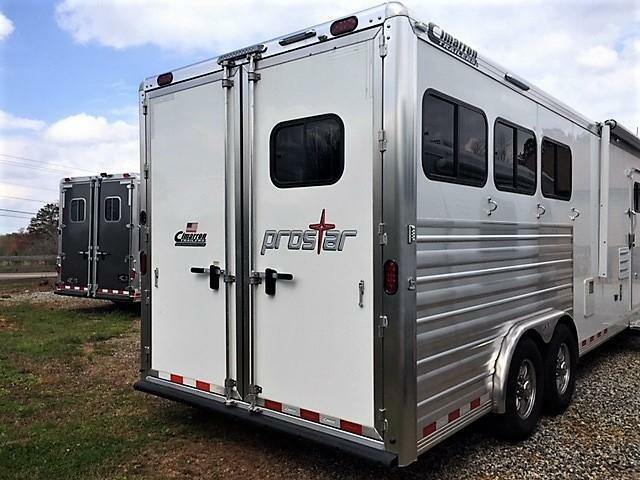 2020 4-Star 2 Horse Straight Load Bumper Pull w/INSULATION & FANS! 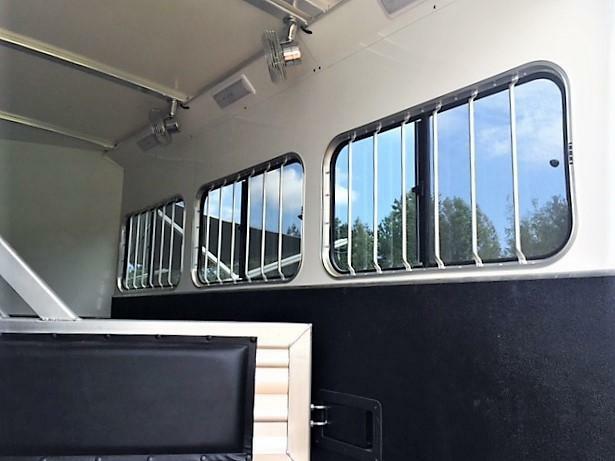 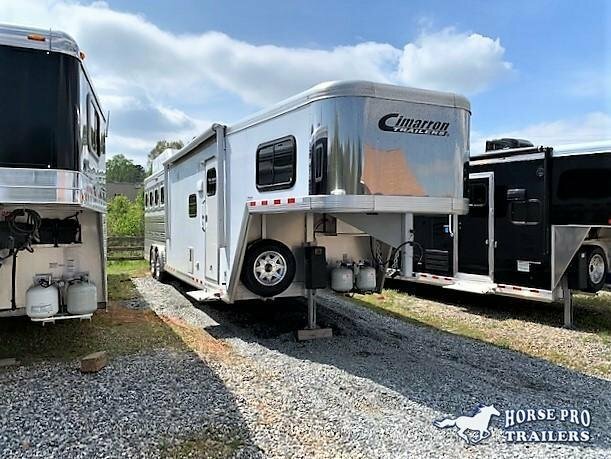 2020 BLACK Cimarron Norstar 2 Horse Straight Load Warmblood Gooseneck w/ 5' DRESSING ROOM! 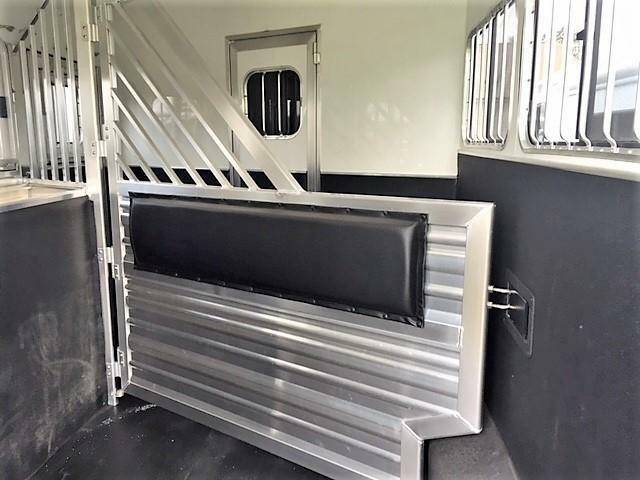 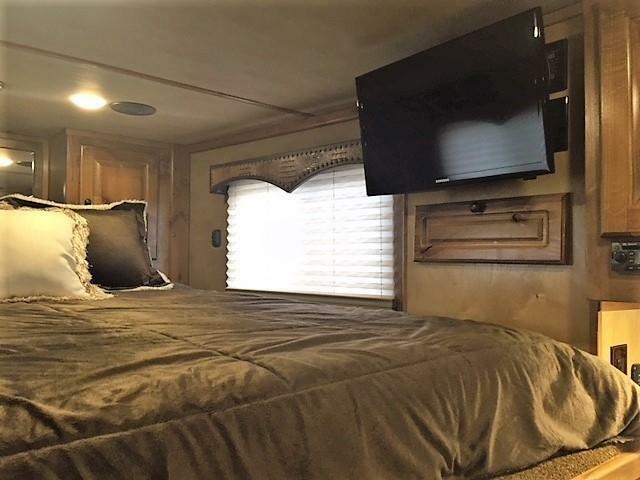 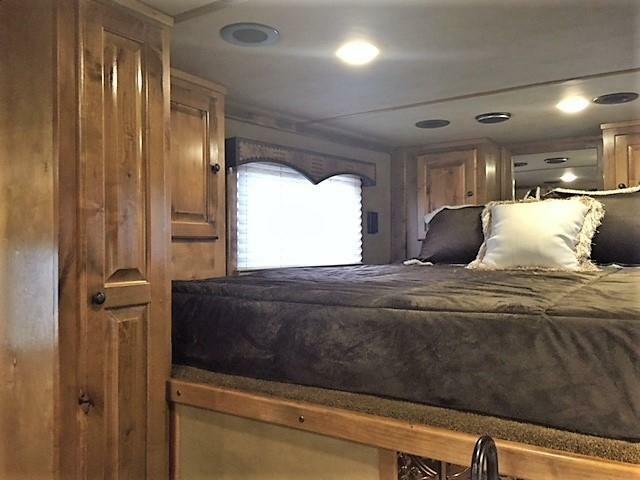 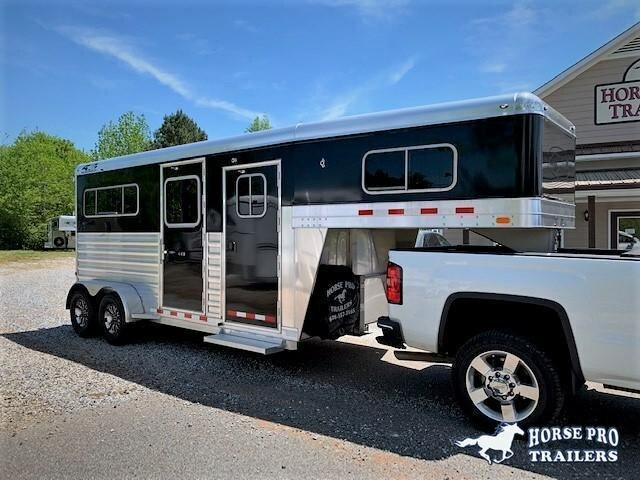 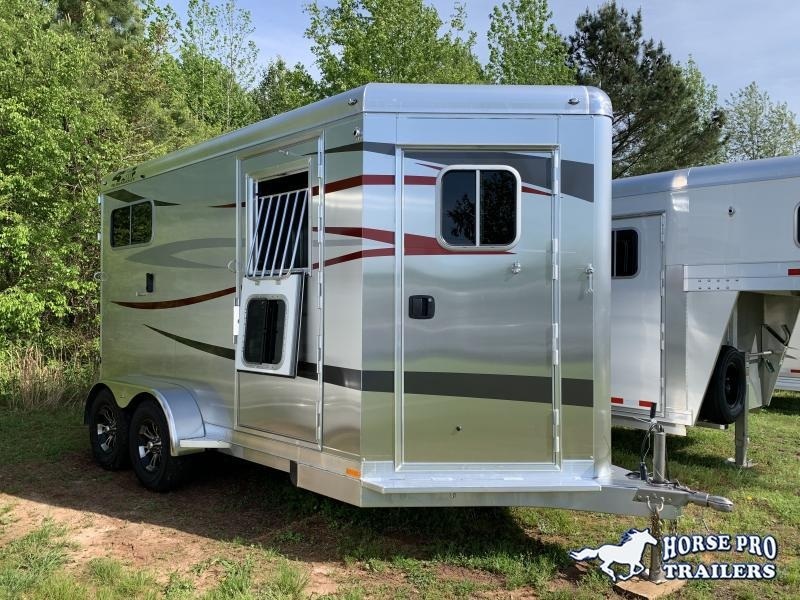 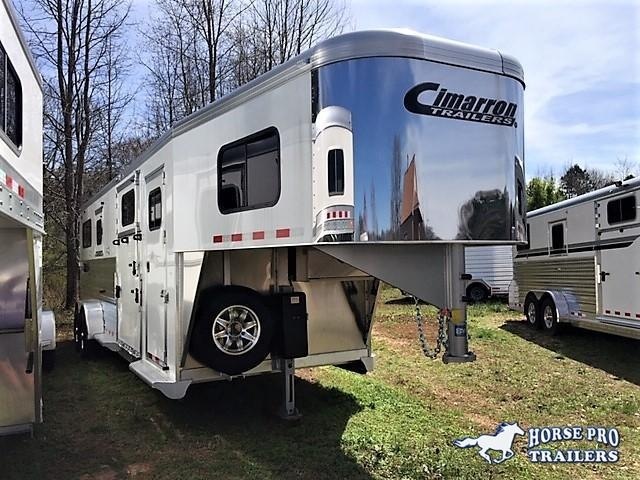 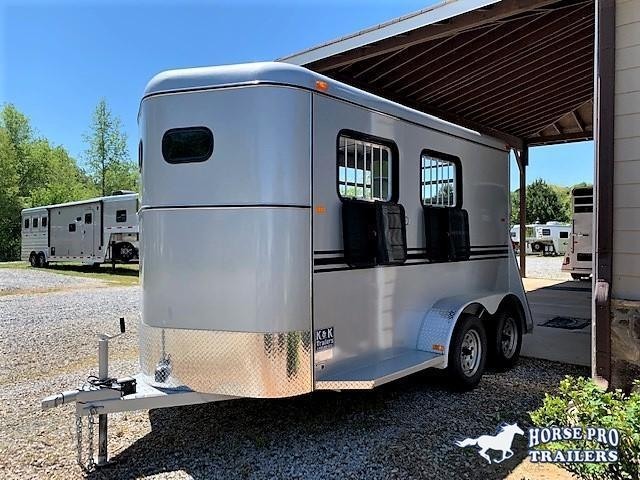 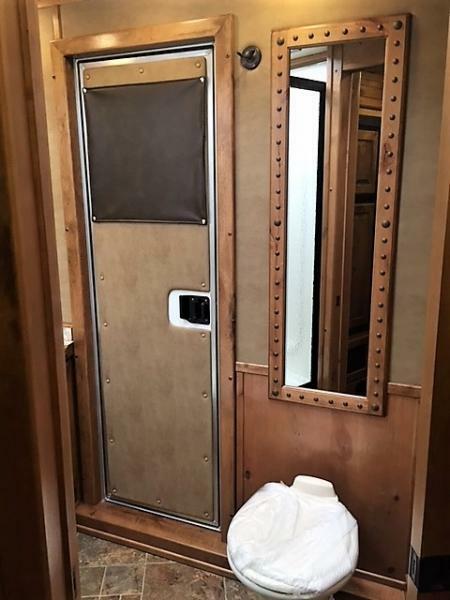 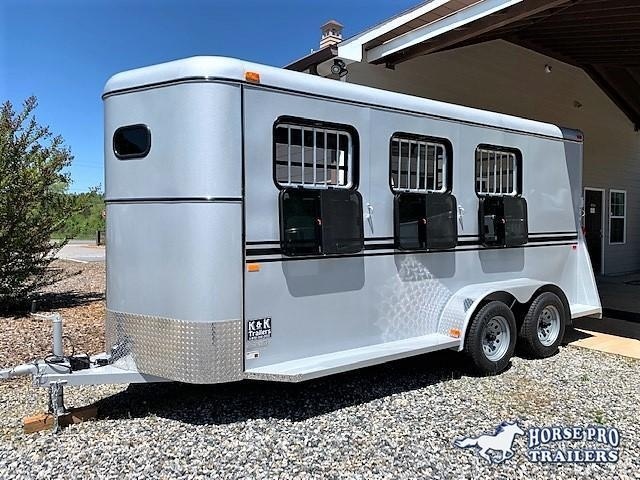 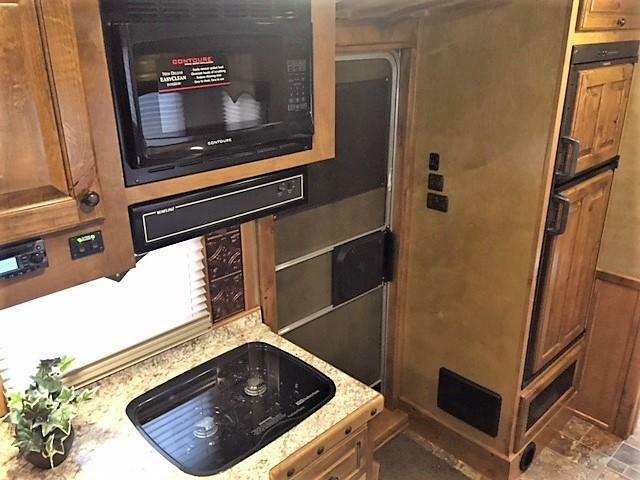 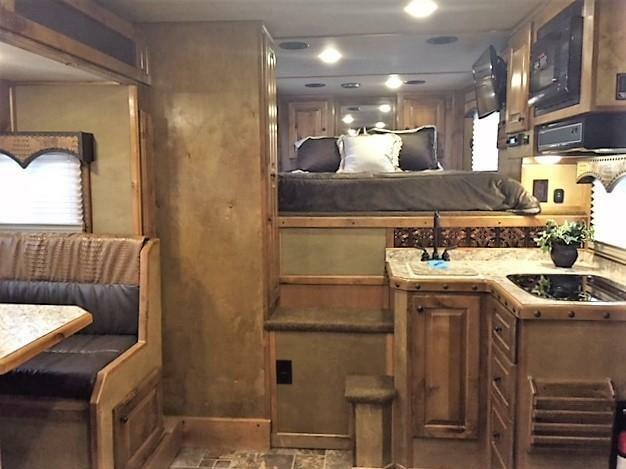 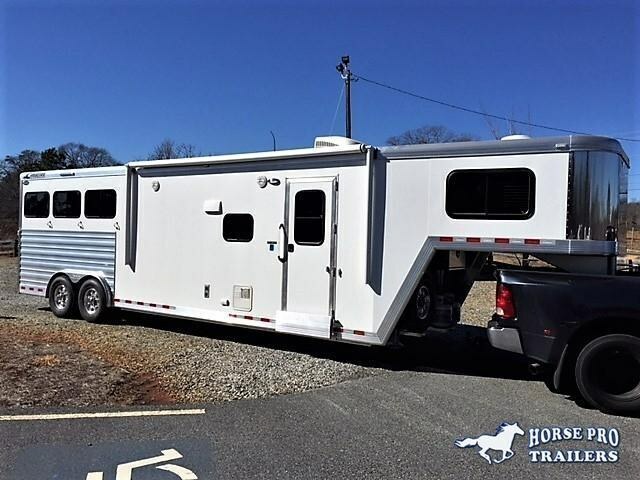 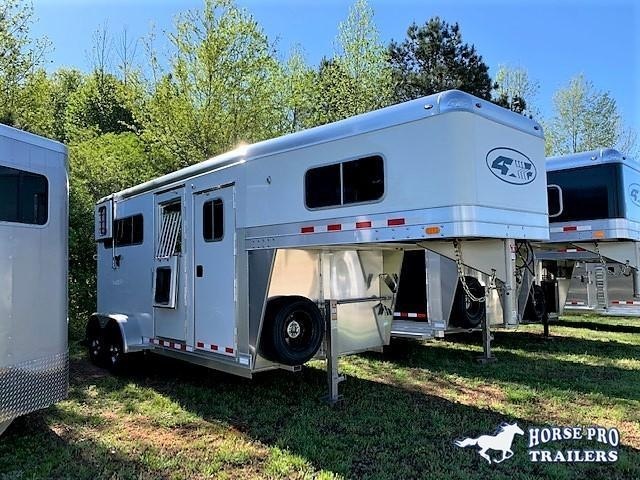 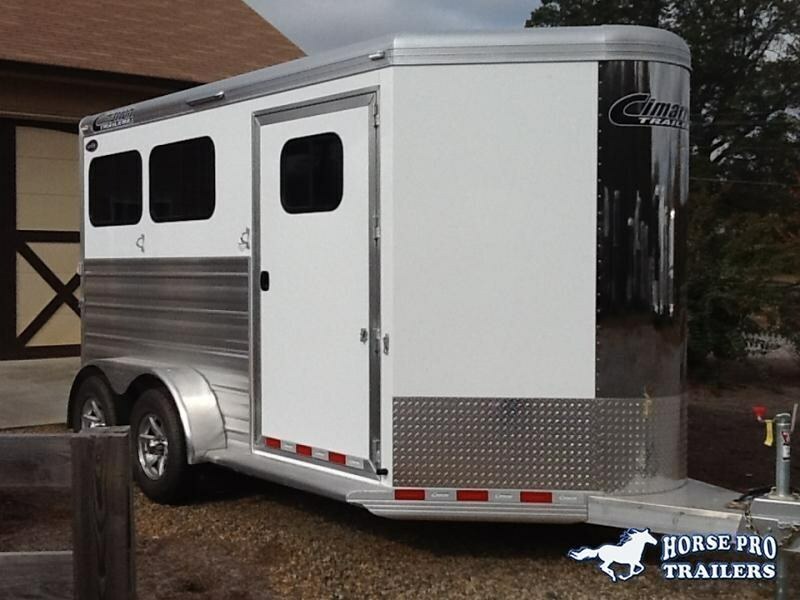 2019 Cimarron Norstar 2 Horse Straight Load Warmblood Gooseneck w/STUD PANEL & 5' DRESSING ROOM! 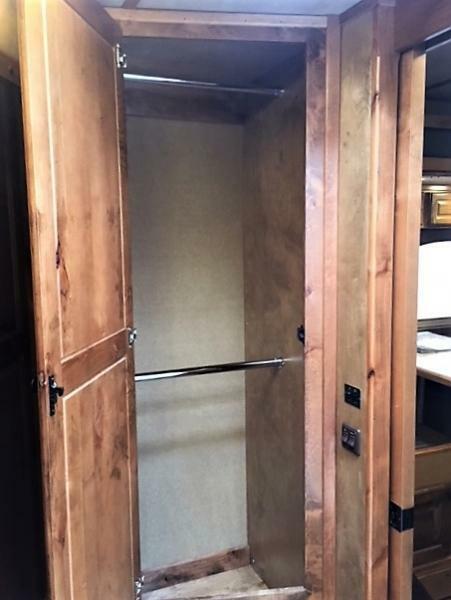 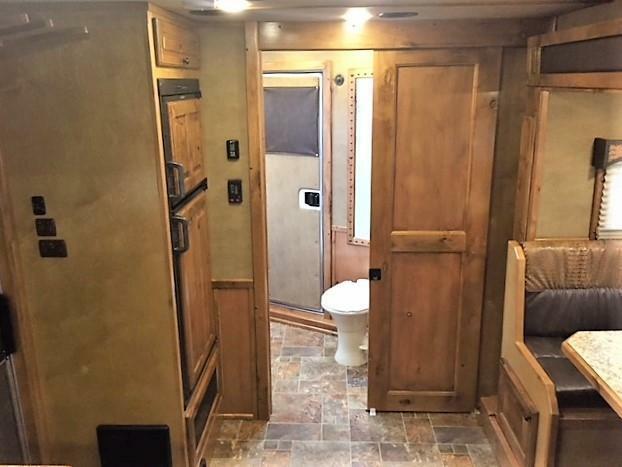 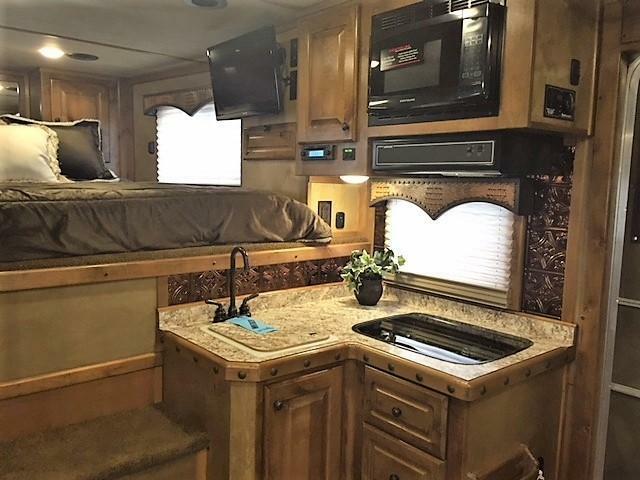 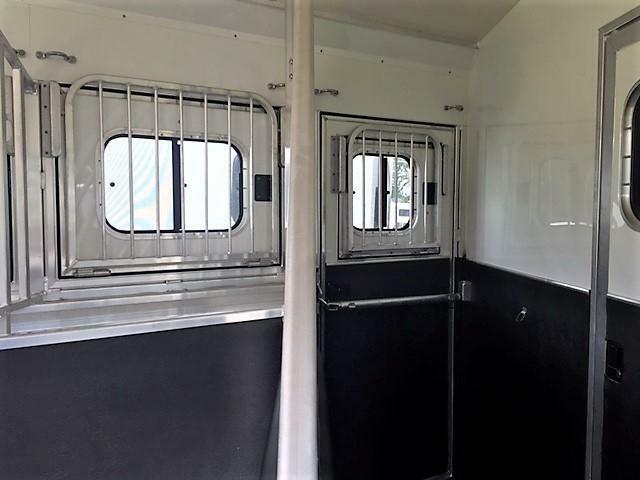 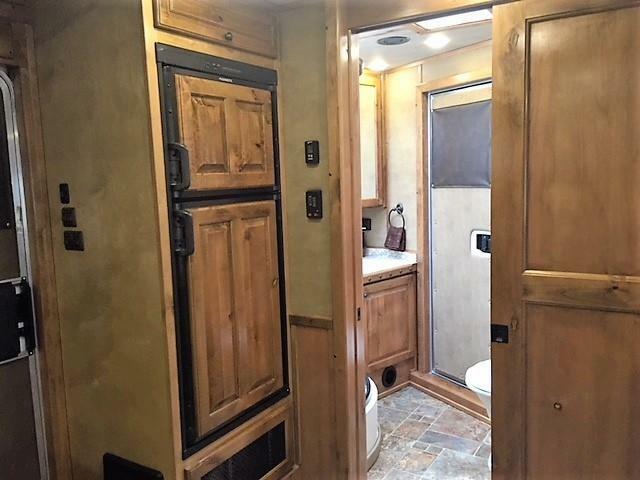 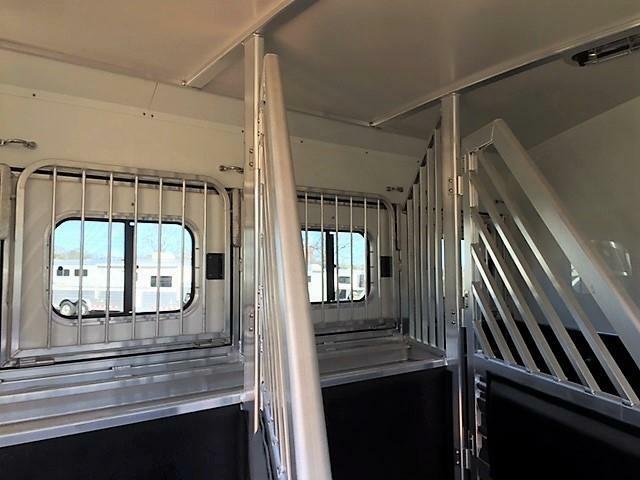 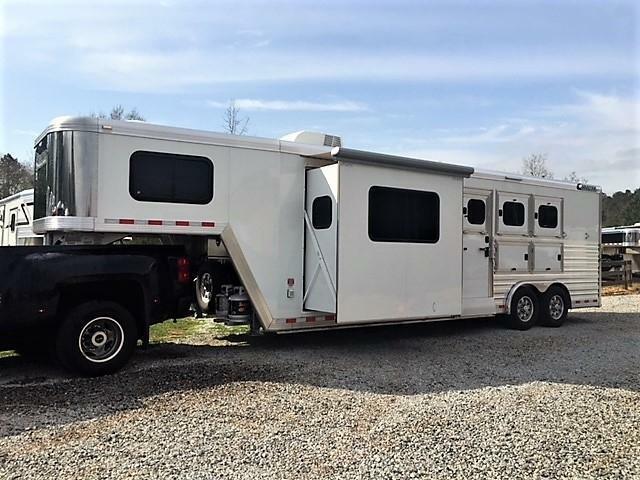 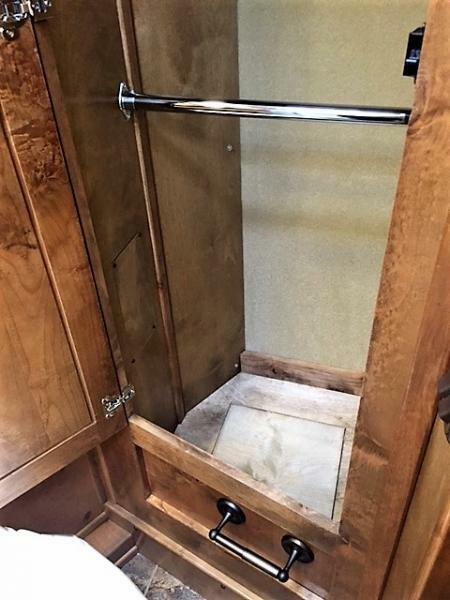 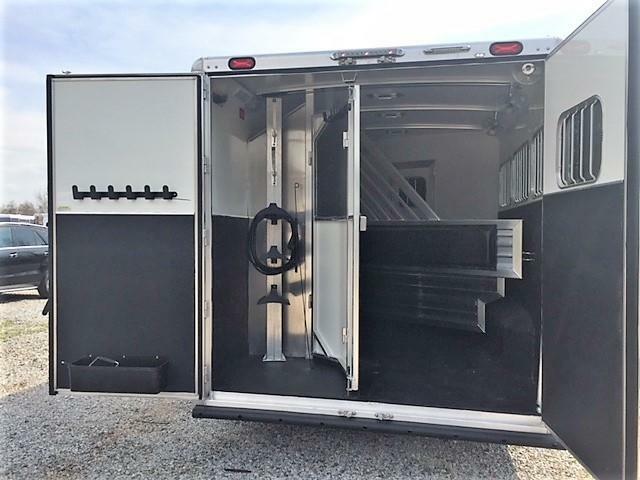 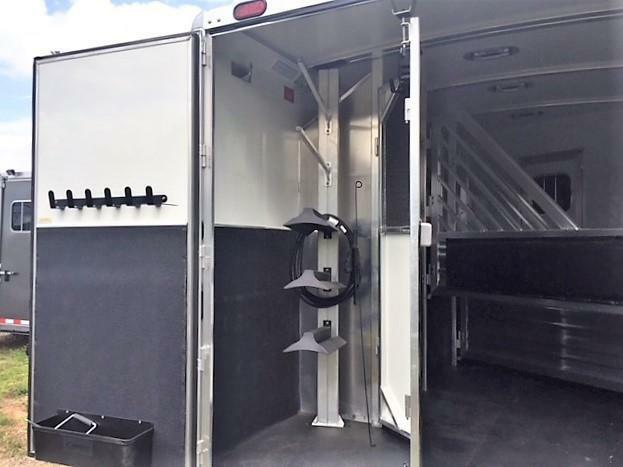 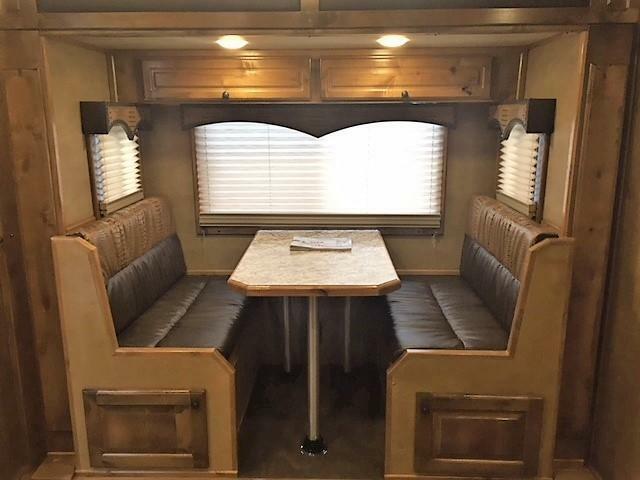 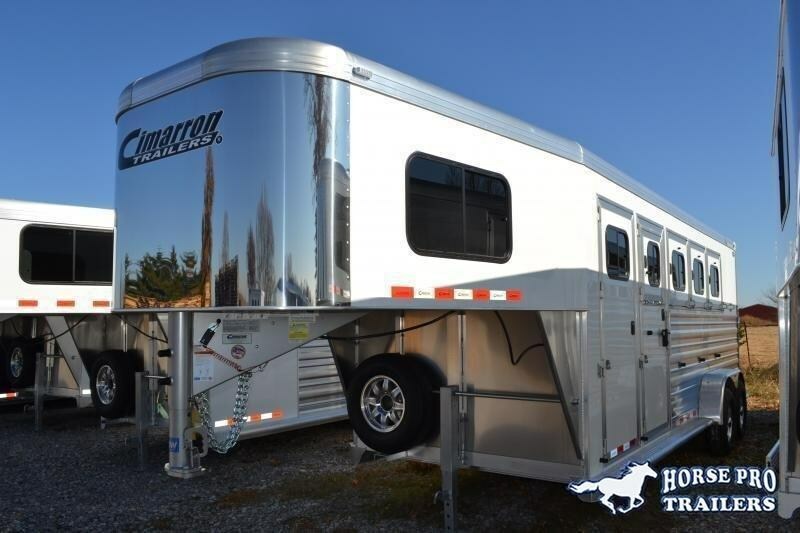 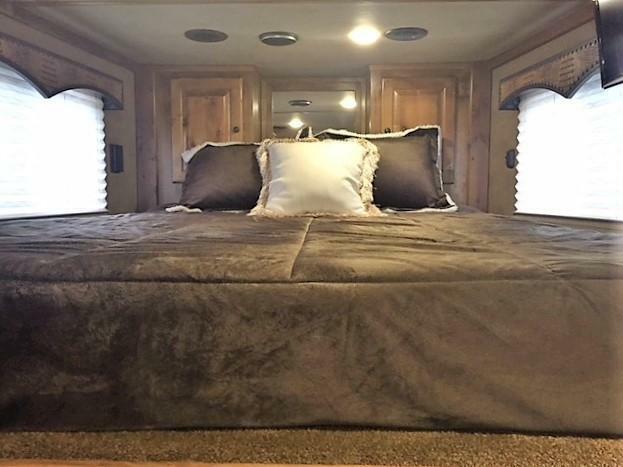 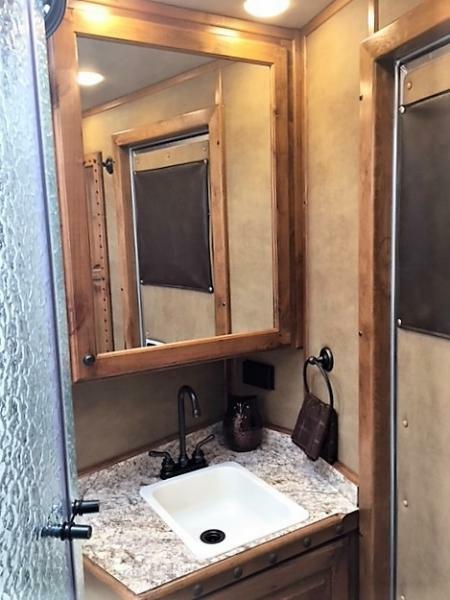 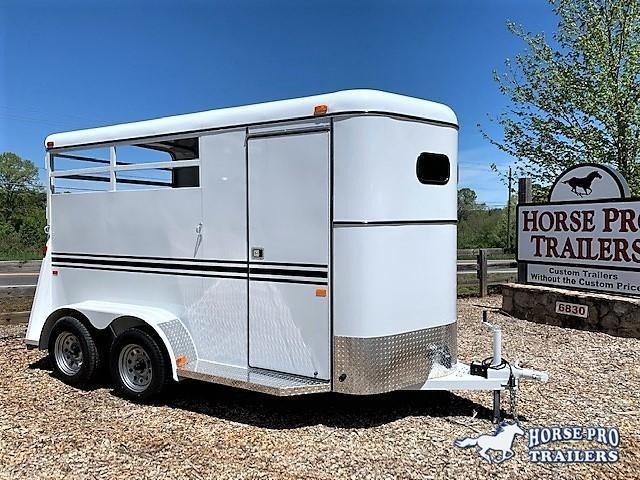 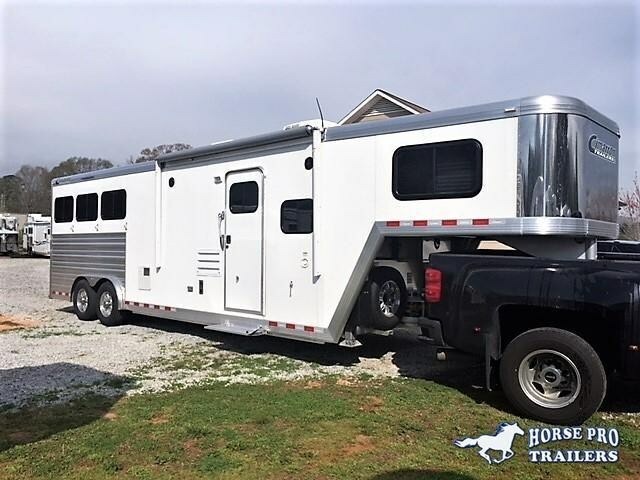 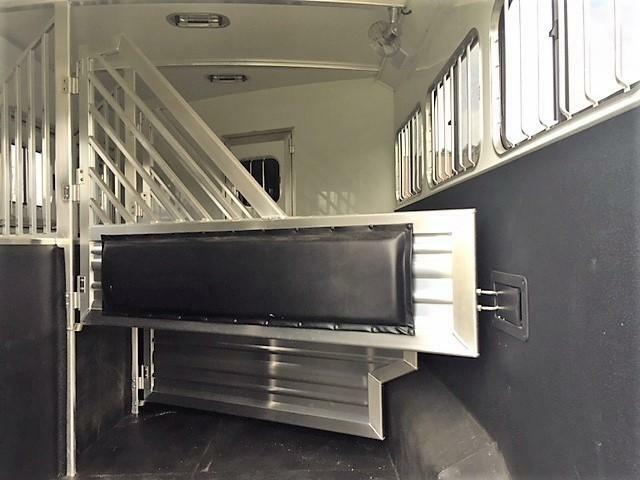 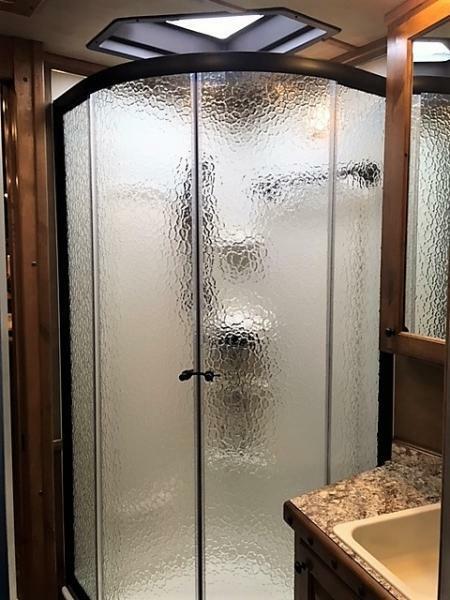 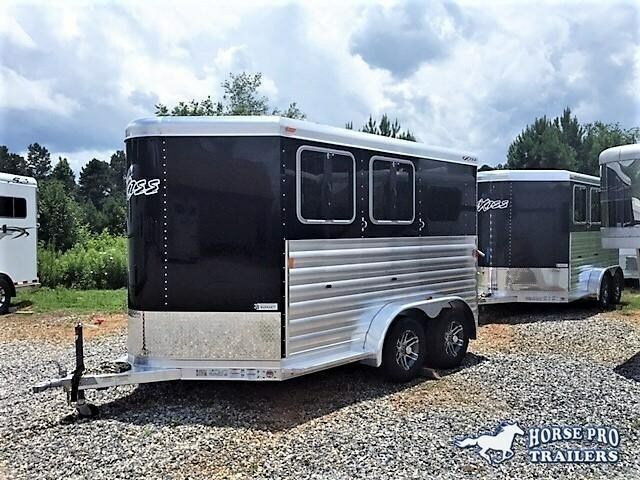 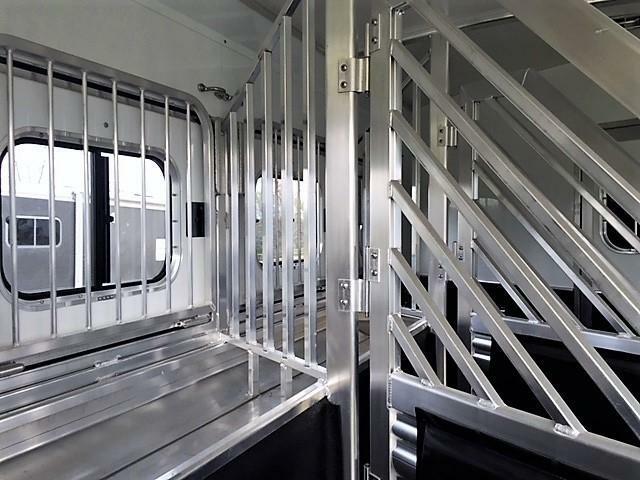 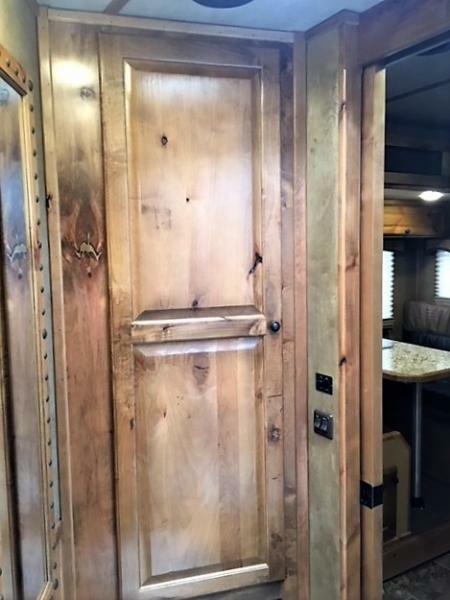 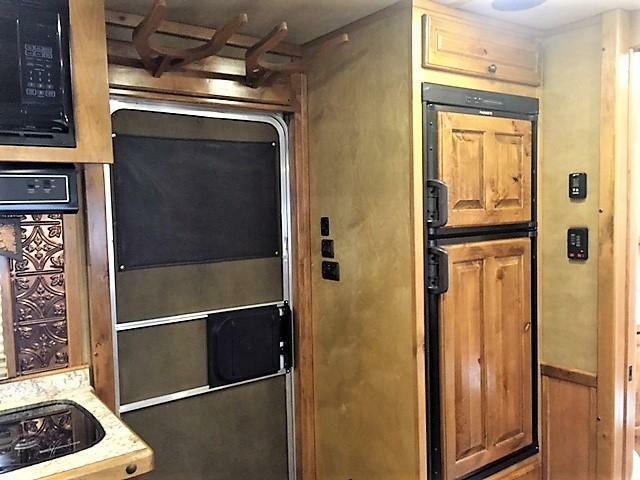 2020 4-Star 2 Horse Straight Load Gooseneck-XL Stalls & WERM FLOORING! 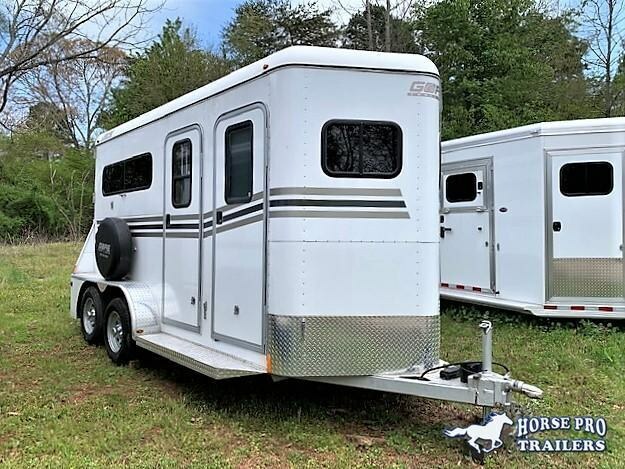 2020 4-Star 2 Horse Straight Load Gooseneck w/ROOF INSULATION & FANS!